Are you living the slow and relaxing life, like a sloth? Then these socks are for you! 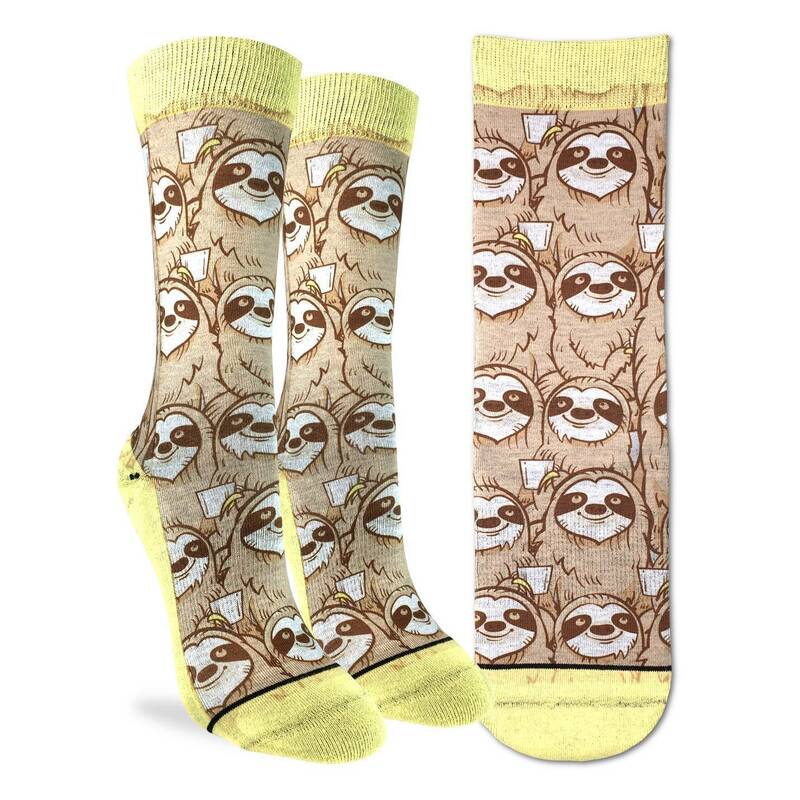 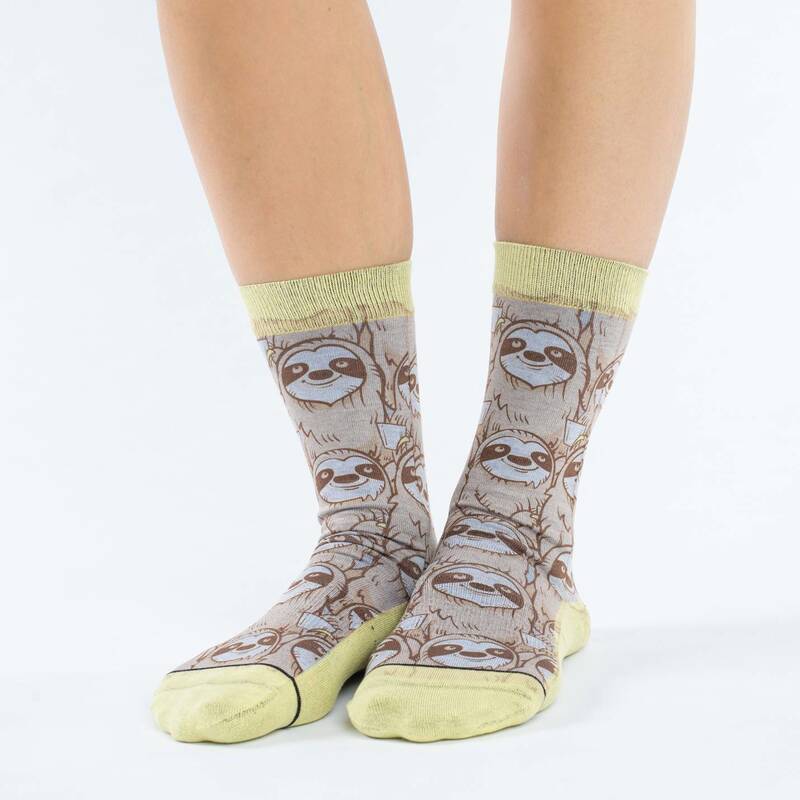 Even when you’re in a rush, let these sloth socks help slow you down to a manageable pace.